Merab Excited For The Challenges ROC 59 Brings | Lou Neglia's Ring of Combat | Next Generation of Mixed Martial Arts! For Merab Dvalishvili, the events that unfolded at ROC 58, was apart of the overall plan of him growing as a professional athlete. For his first three professional fights, he went 1-2. Not quite the start anyone would hope for but in a professional environment, sometimes you need to take the good with the bad. Rather than second guess himself as if the fight game was meant for him, he would turn his losses into a learning experiences where he could grow from them and grow he did. 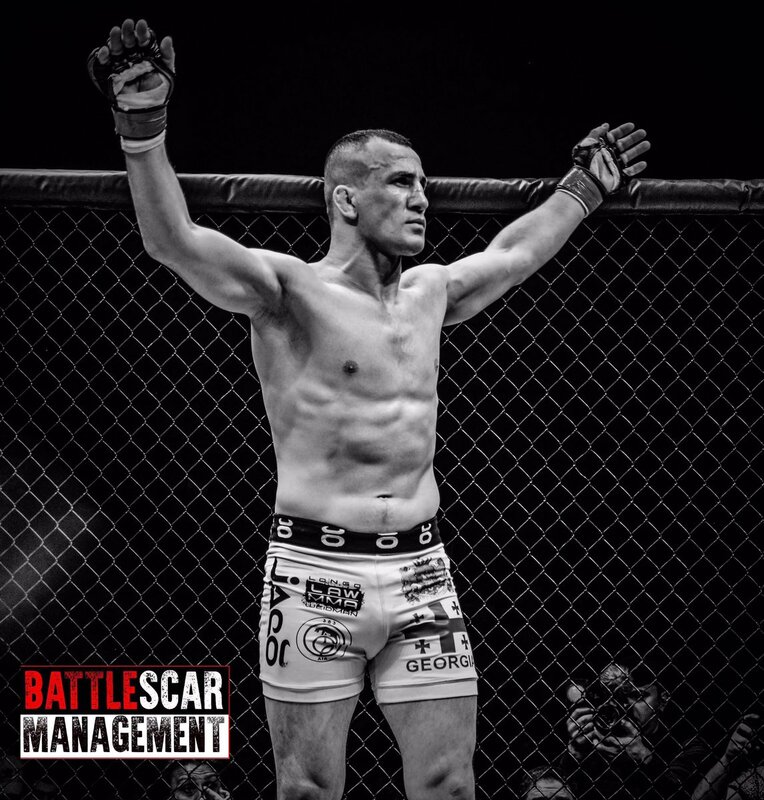 Merab is currently riding a five-fight win streak winning the bantamweight title at ROC 58. Winning the Ring of Combat title and being called champion is an amazing feeling but also the second part of his fight career. Now Merab faces another tough test this when he looks to defend his title for the first time against a very dangerous opponent in Raufeon Stots who carries an undefeated record of 8-0. All those who fight in Ring of Combat know there is no easy fight in the top regional promotion and if you want to make it in the big leagues, you need to take on all comers. Merab relishes the opportunity to take on Stots. At Ring of Combat 59, Merab not only gets to show his fans, coaches, family who the top regional bantamweight is, he’ll get the opportunity to impress UFC boss, Dana White. While most fans may feel this adds a bit of pressure, Merab again, looks at this as the ultimate opportunity.